757 Poke was born from our love of fresh fish served in a simple but delicious way! Poke bowls!!! Poke is a raw fish salad served as an appetizer in Hawaiian Cuisine, and sometimes an entree. Poke is the Hawaiian verb for "section" or "to slice or cut" We have taken this classic dish and put a slight spin to it!! With today's busy life styles, we just don't have time to really sit down and eat leisurely meals anymore. Fast casual dining is the way to eat! Fast casual does not mean we have to sacrifice quality. 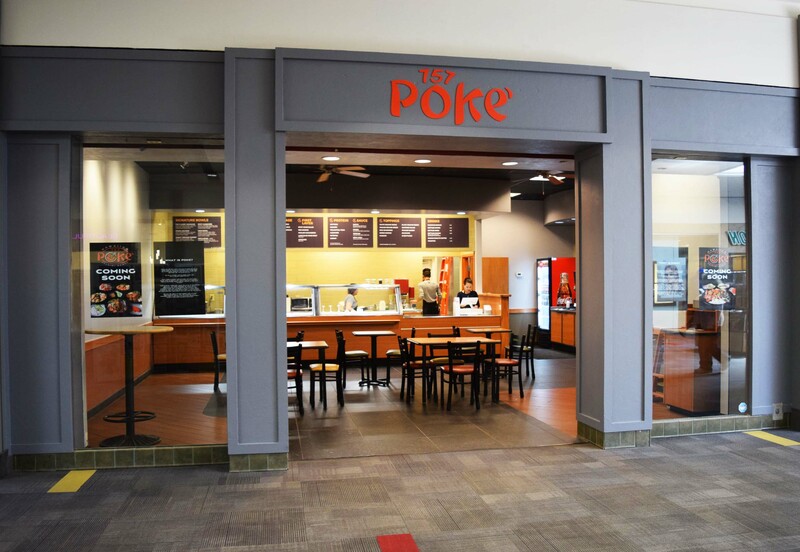 We were inspired by Poke Bowl restaurants in California and Hawaii and thought we'd try to bring a quality Poke Bowl place to the 757. Poke Bowls are a good source of lean protein and omega 3s and they're delicious!